School tours are typically scheduled on Wednesdays during the school day. To set up a tour, call Jennifer Shroba at 630-739-1633. 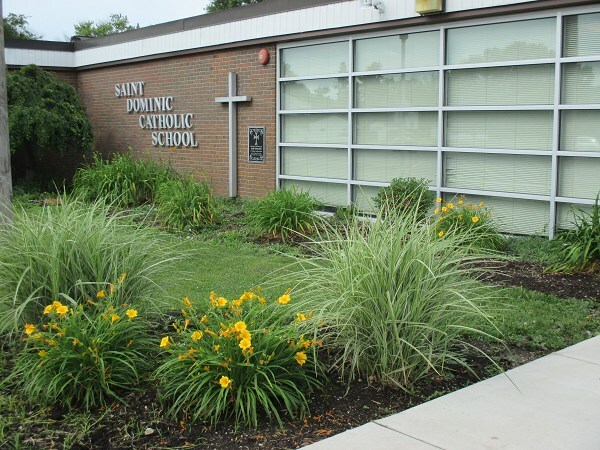 Saint Dominic Catholic School © 2017. All Rights Reserved.